Hyundai India, Country’s second largest car manufacturer revealed its future plans for India. 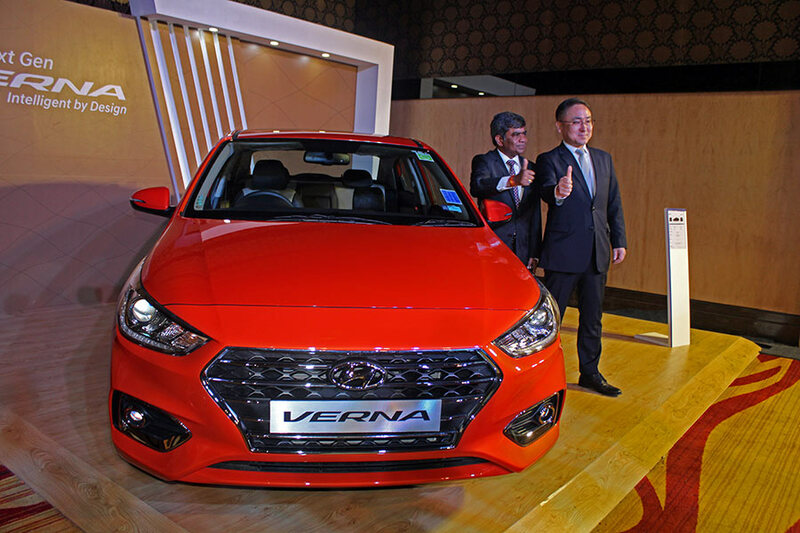 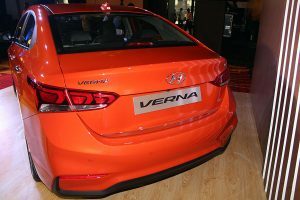 The South Korean auto giant which launched the next generation Hyundai Verna in Bengaluru today (23rd August 2017) after the national launch in Delhi (22nd August 2017) revealed in a press meet that it is investing INR 5,000 Crores in next 4 years. 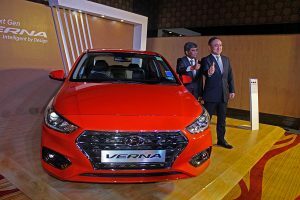 With a total investment of 3.2 billion US dollars and Vendor side investment of 1.2 billion US dollars, the company aims to introduce 8 new products in the next 4 years including facelifts on time to time basis. 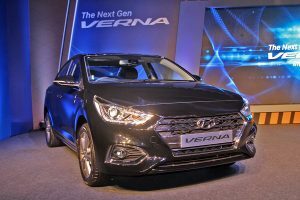 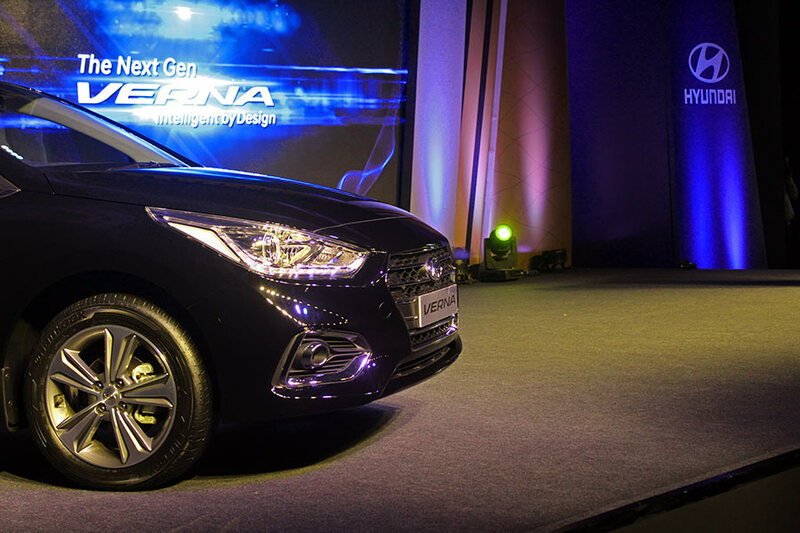 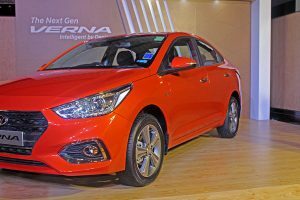 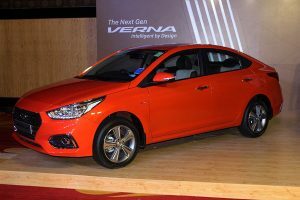 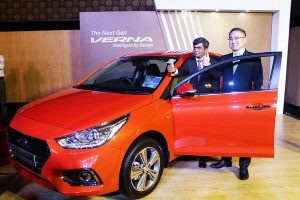 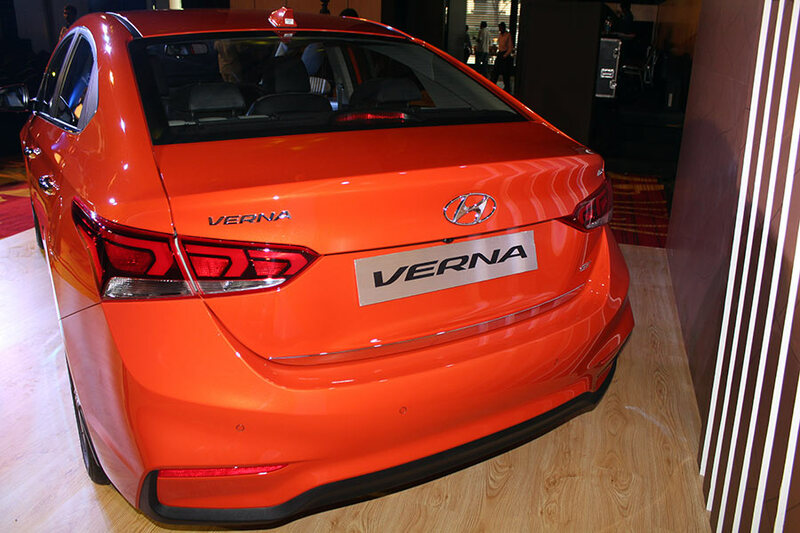 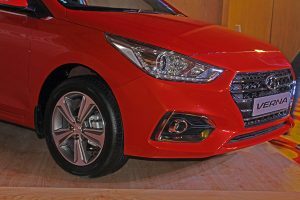 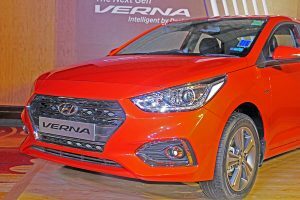 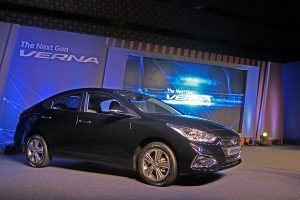 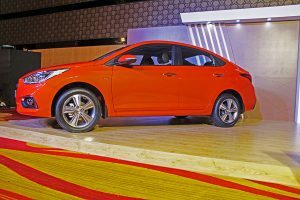 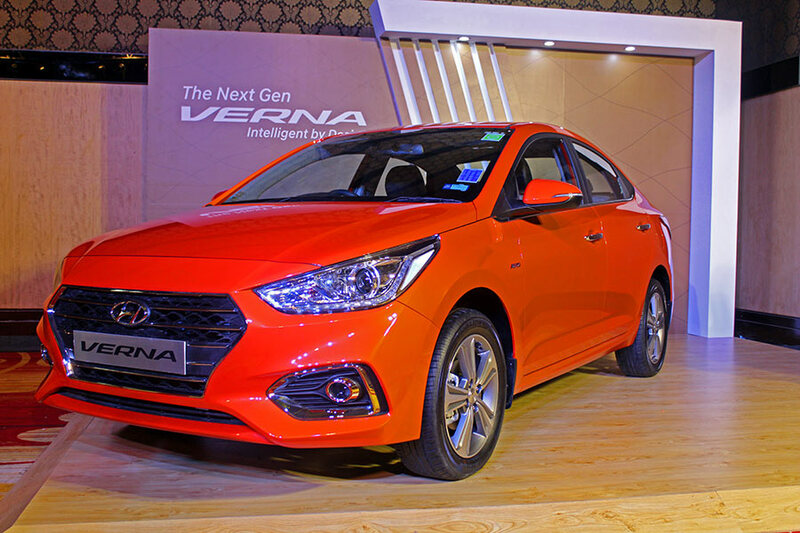 The next generation Verna is the latest from the automaker and is a pretty successful product from Hyundai from long time. 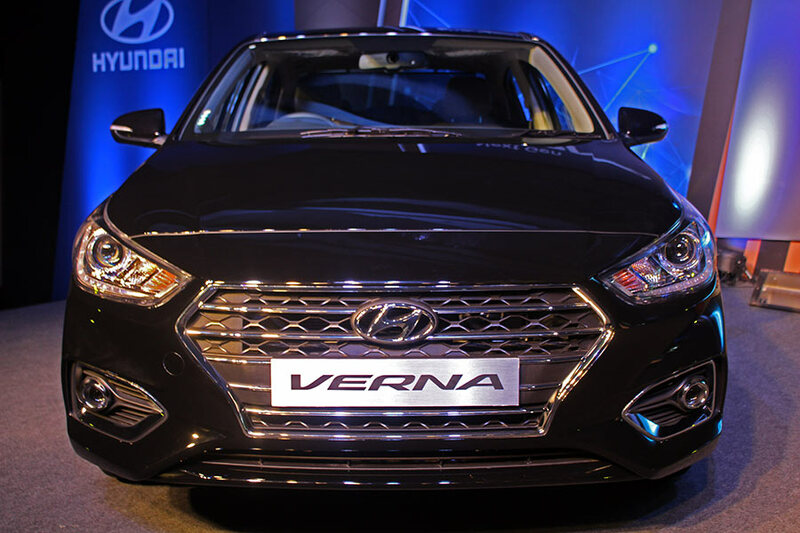 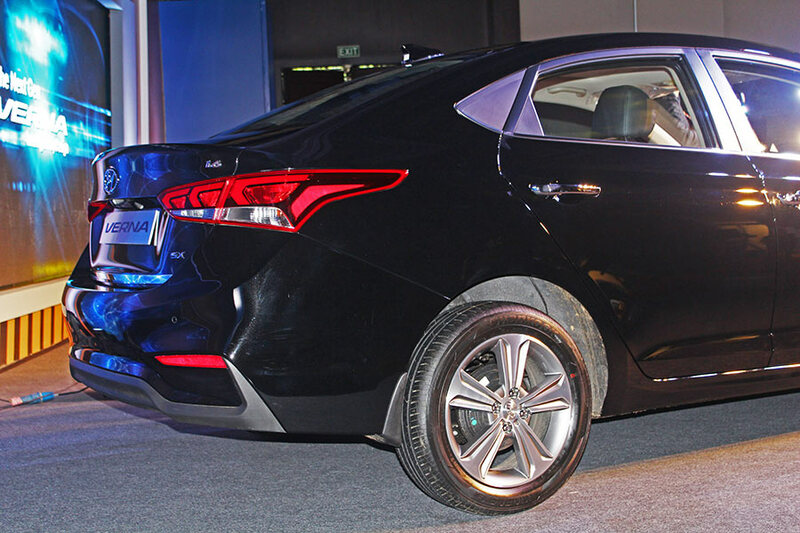 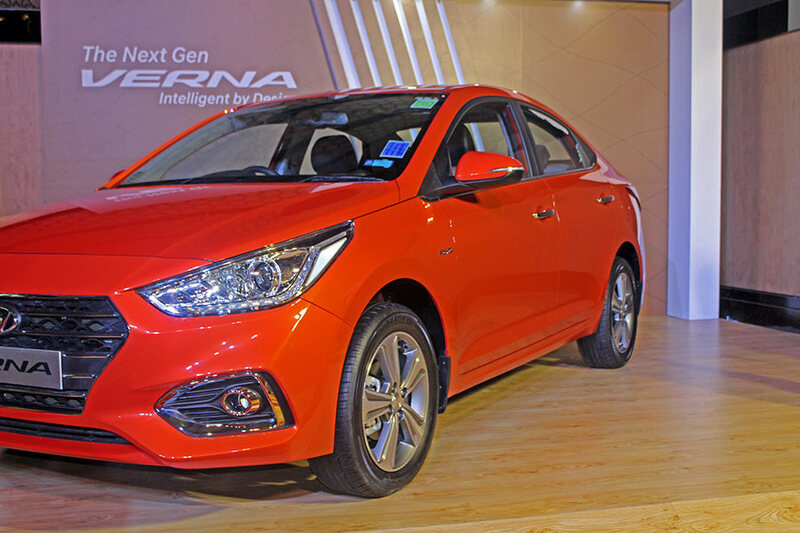 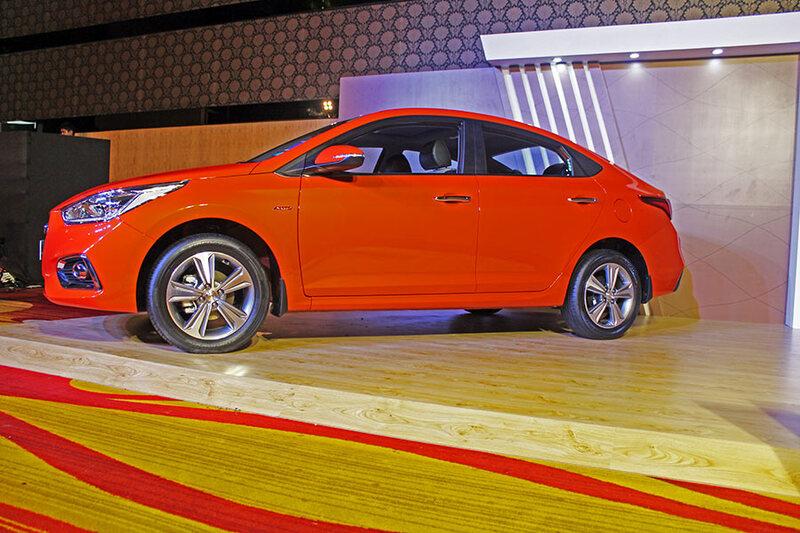 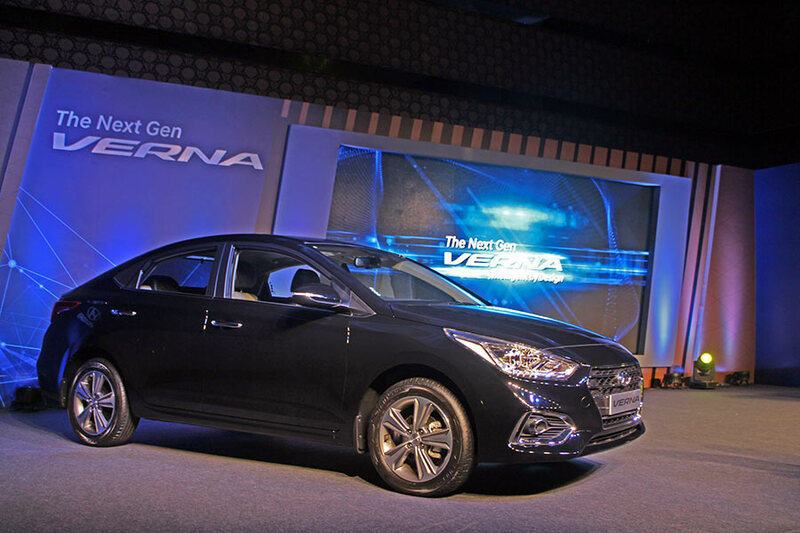 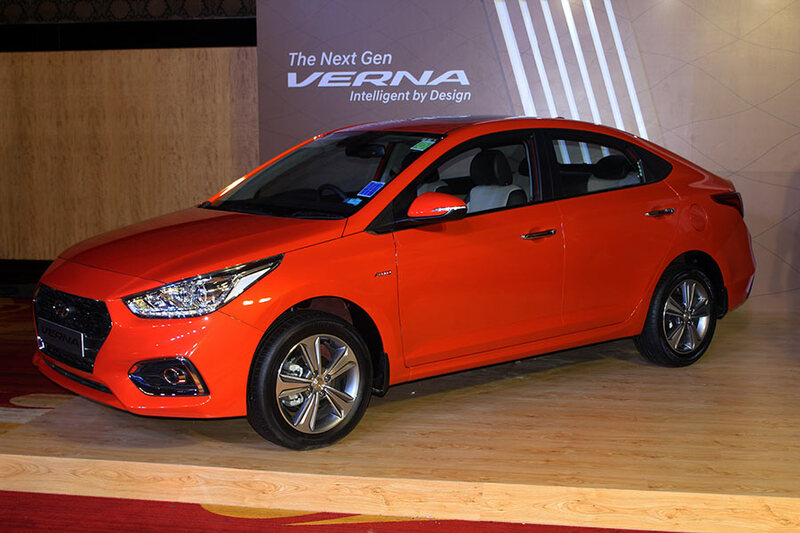 Hyundai has further updated its 4th generation Verna with advanced features and updated modern design. 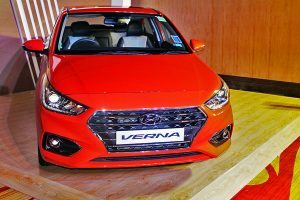 The popular Fluidic design used in the 4th generation old Hyundai Verna has been replaced by Fluidic Sculpture 2.0 Design. 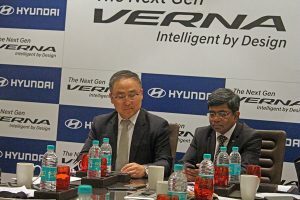 Mr Rakesh Srivastava, Senior vice President Sales and Marketing speaking exclusively to GaadiKey said that the all new next generation Hyundai Verna is priced aggressively and starts at the price of INR 7,99,900 ( Ex-showroom Bengaluru) as an introductory price for first 20,000 customers. 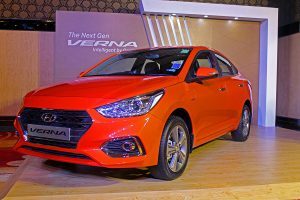 Post 20,000 customers, the price of next generation Hyundai Verna will be tweaked depending on the market conditions and festival dynamics. 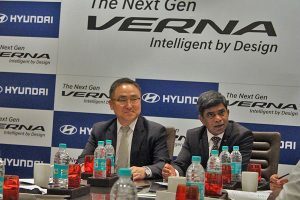 Mr Srivastava also added Hyundai is driven by mindset of leadership. 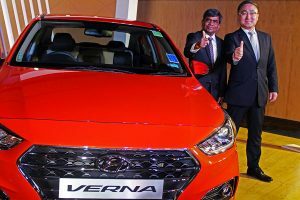 In reference to competition in the industry, Mr Srivastava said, “Hyundai India prefers to be most loved and preferred car brand in India“. 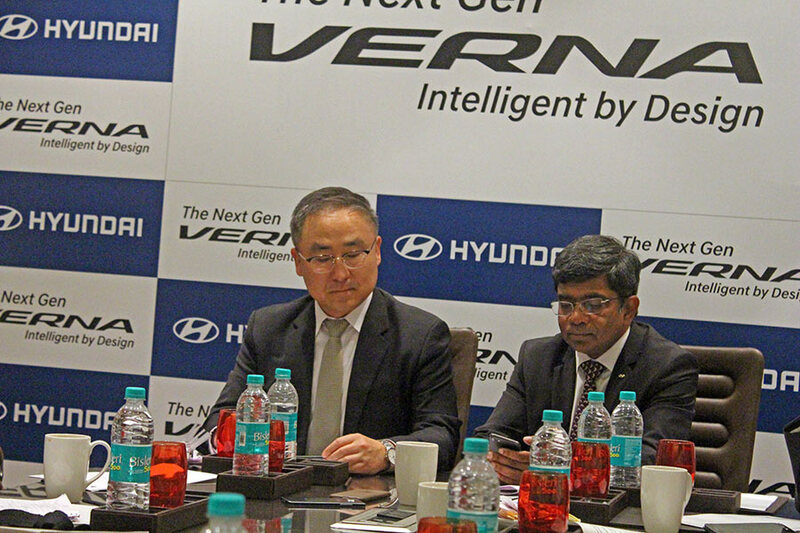 Hyundai India will be investing 32 Million US Dollars separately for Research and Development. 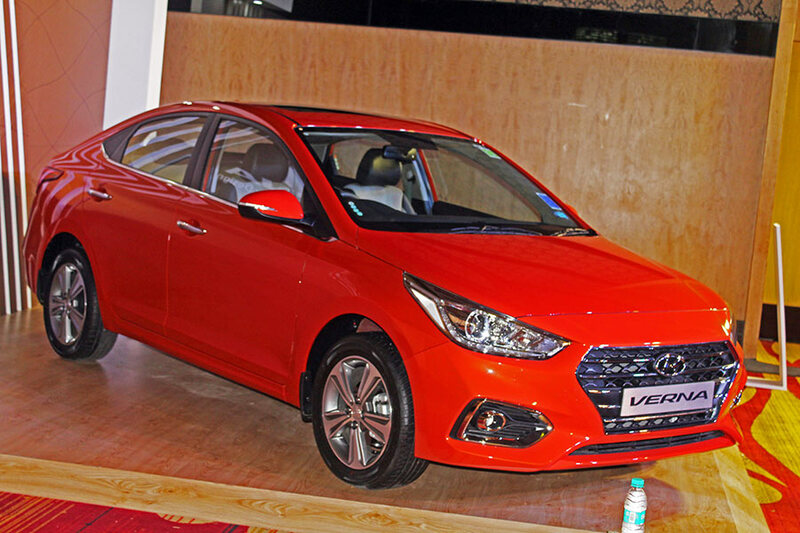 Hyundai has its dedicated R&D facility in Hyderabad. 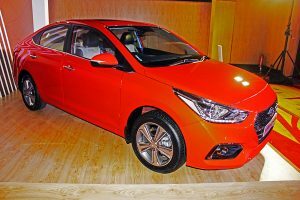 All Hyundai showrooms across the country will be getting advanced GDSI system and the customers can book the cars from Hyundai’s recently launched HyBuy platform. 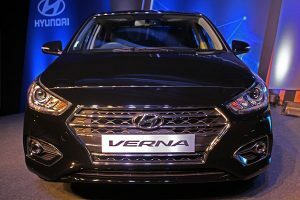 Hyundai India also confirmed that there are no plans to sell their cars on third party platforms like Amazon. 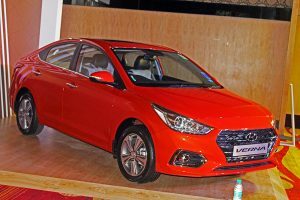 Hyundai India will be targeting the rural market and it is expecting an increase of 20% retail volume from the rural market. 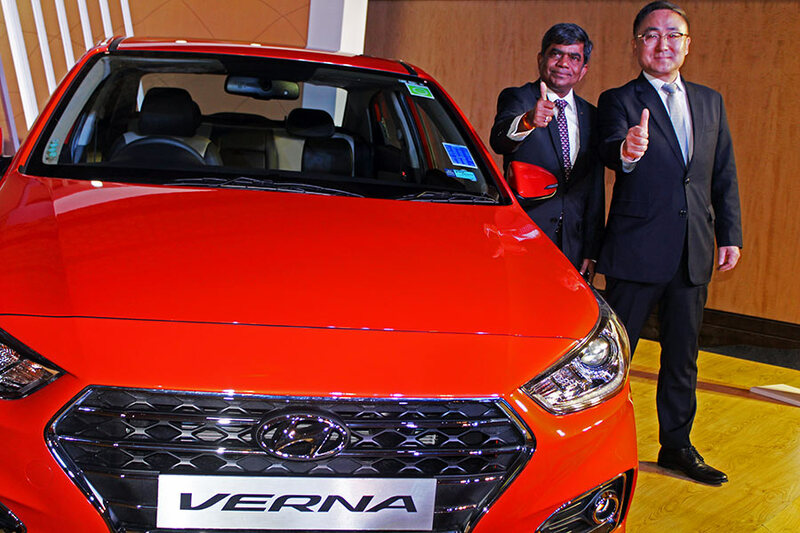 Hyundai’s investment in opening 404 exclusive rural sales outlet further strengthens its expectation. Hyundai sells wide range of cross with differential prices ranging from 3 lakhs to 40 lakhs rupees. 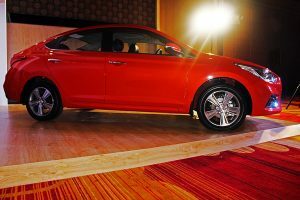 Hyundai also has 427 used showrooms across the country for exchanging and reselling its old cars. 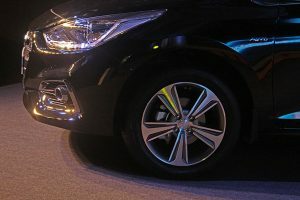 You can add more to this story by commenting on roads forum. 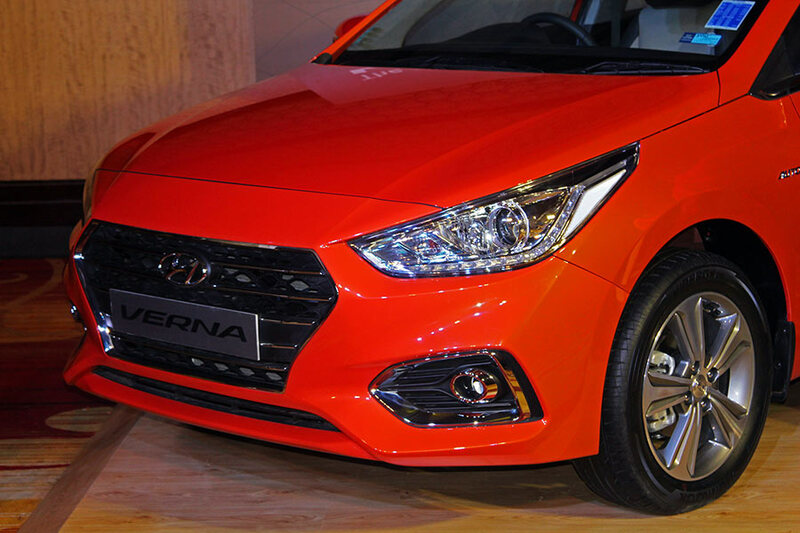 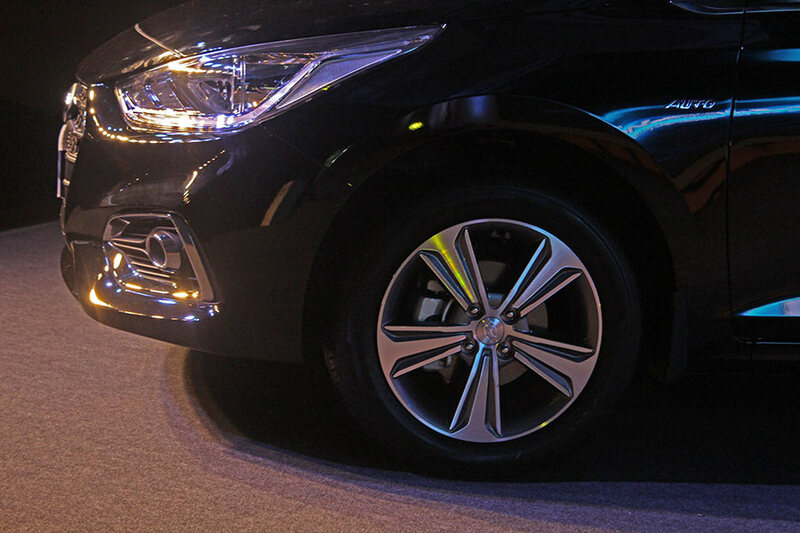 Check out full photo gallery of all new Hyundai Verna below.